Uniflex – A ground-breaking dual bioflavonoid antioxidant system that protects joints from harmful oxidants that accelerate the breakdown of cartilage and joint tissues. 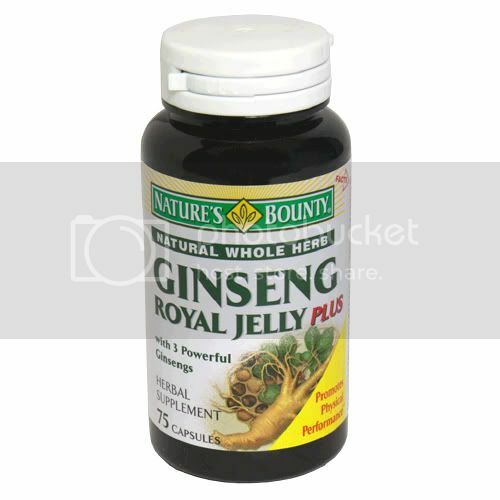 Joint Fluid – Helps to lubricate, rejuvenate, re-hydrate and repair joints. Clinical studies show that oral hyaluronic acid is absorbed in the joints. - The formula 9 out of 10 doctors prefer. - Just 2 tablets per day. Joint Care just got 2X More Effective! 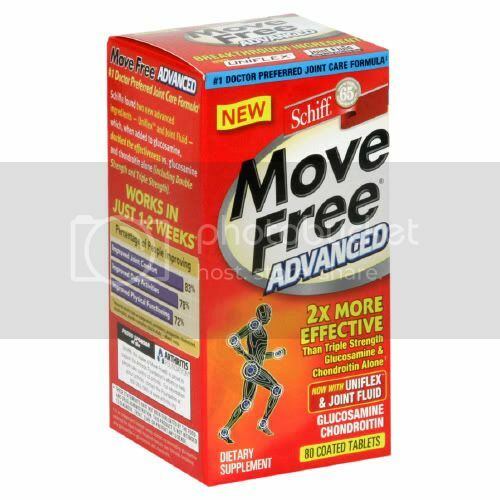 Move Free Advanced is twice as effective as Glucosamine and Chondroitin alone. Plus, it works in 1 to 2 weeks vs. 4 to 8 weeks for Glucosamine and Chondroitin alone. A preliminary, independent, randomized, parallel group, double blind, placebo controlled study was conducted in Miami in 2004 for eight weeks comparing the new formula of Glucosamine, Hyaluronic Acid, and Uniflex to Glucosamine and Chondroitin alone. The new formula was two times as effective as Glucosamine and Chondroitin alone for overall joint health benefits. 100% of the people felt pain relief after 8 weeks. The average improvement of WOMAC total scores for those finishing the study was 65% for the new formula. All subjects showed improvements after 8 weeks. 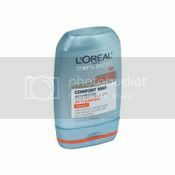 83% had improved joint comfort. Significant improvements occurred in 1 to 2 weeks vs. 4 to 8 weeks typical for responses for glucosamine/chondroitin. In a survey of over 225 General Practitioners, Orthopedic surgeons, and Rheumatologists, 9 out of 10 doctors prefer the Move Free Advanced formula to other formulas that contain only 1500mg glucosamine and 1200mg chondroitin. Take two tablets together with a meal once a day. For best results, take two tablets together with a meal twice a day for the first 14 days, then take two tablets together with a meal once a day. Joint pain treatment for cartilage damage caused by arthritis, osteoarthritis and/or injury.